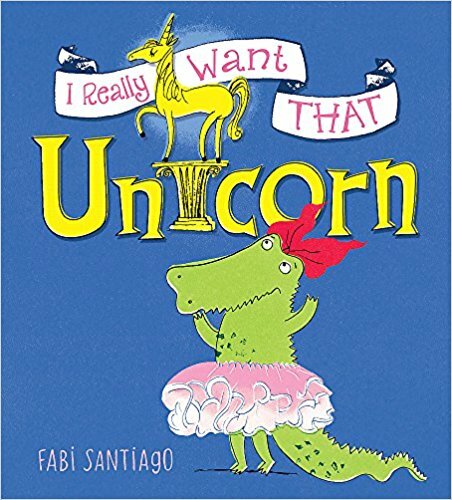 Fabi writes and illustrates picture books. After studying art and design in Rio de Janeiro, Fabi found her way to the MA in Children's Book Illustration at the Cambridge School of Art, from where she graduated in 2014. She now lives in London. Fabi's illustrations are full of movement and bold limited colours, and her media of choice is screen-printing. She likes the outdoors, cycling, dance and theatre, all of which are inspiration for her stories. 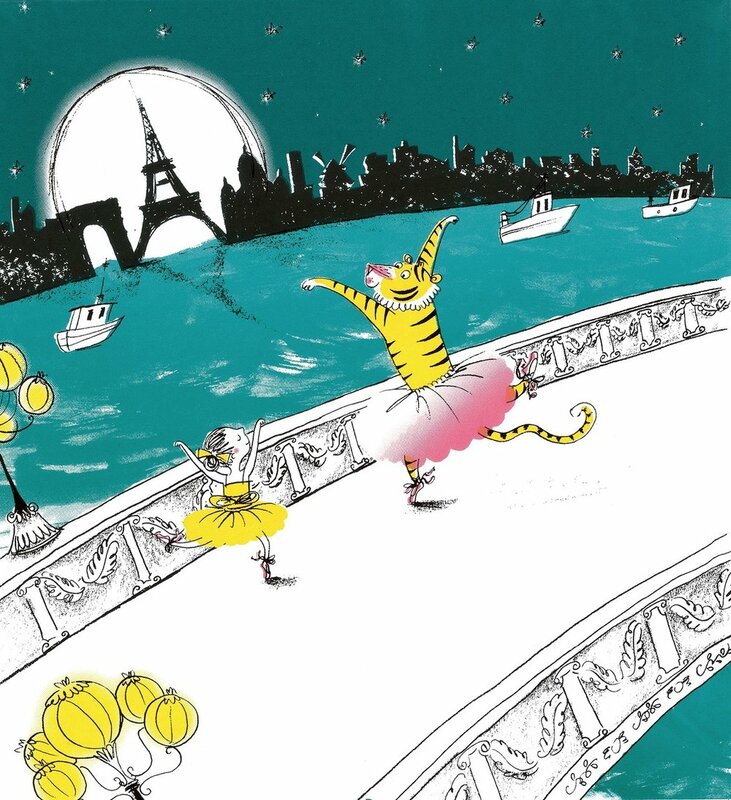 Her first picture book, Tiger in a Tutu, was published by Orchard, and shortlisted for the Waterstones Children’s Book Prize 2017. Paws Off My Book was published in 2017 by Scholastic. Fabi is working on further titles for both Orchard and Scholastic.